An Evening With Howard Jones solo – the songs, the piano and the stories. 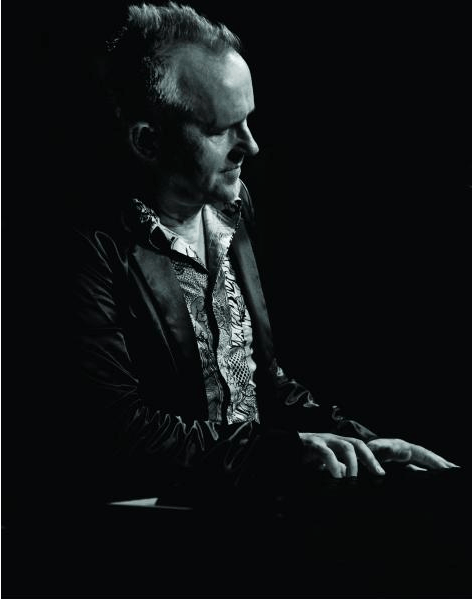 Home > Events > An Evening With Howard Jones solo – the songs, the piano and the stories. provoking lyrics. He set out his manifesto in his very first single ‘ New Song’. number 3 in the UK singles charts. the inspiration behind the songs in this critically acclaimed show. fashion. Instead, Jones’ performance would be a stripped down, magical, acoustic event.